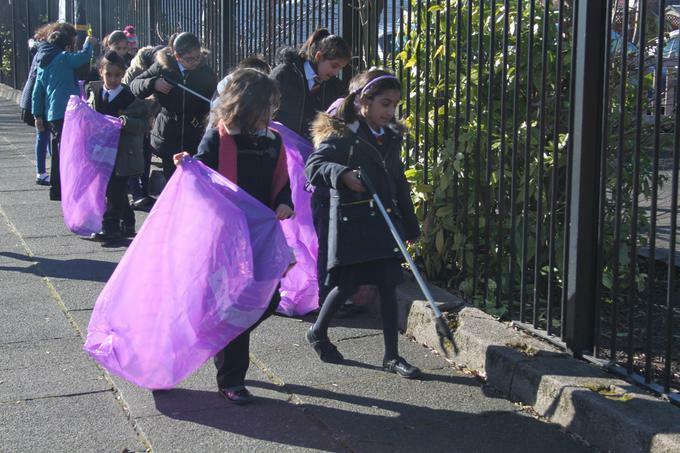 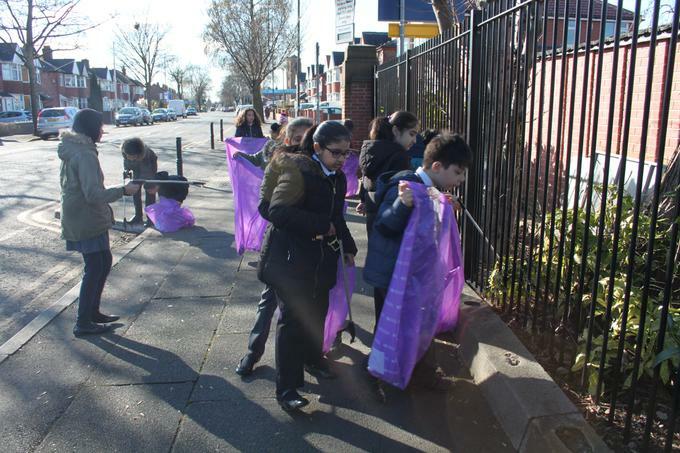 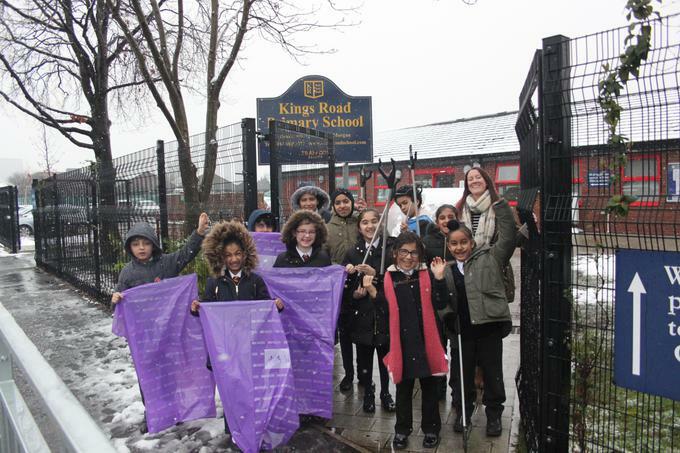 Pupils from the school's Eco club have been on a royal mission to clean up the streets of Firswood. 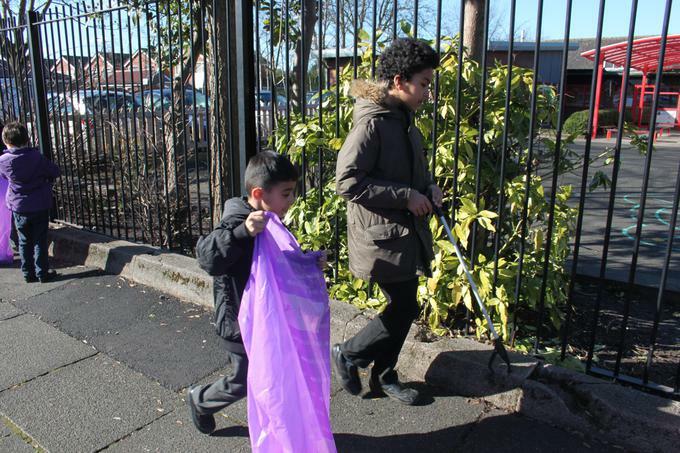 The green team are determined to rid the pavements of rubbish as part of the ‘Let’s Tidy Trafford’ initiative. 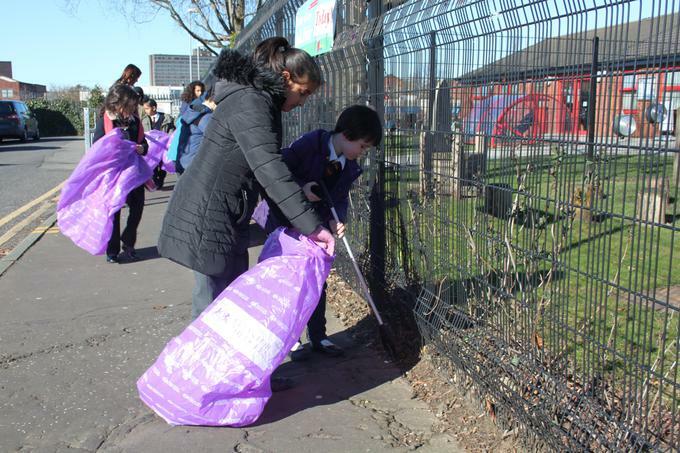 The pupils couldn’t wait to get involved in the ‘Clean for the Queen’ challenge taking place nationally on Friday 4th March.